Solar power in Marrakech. Author: Ministry of Natural Resources - Rwanda. 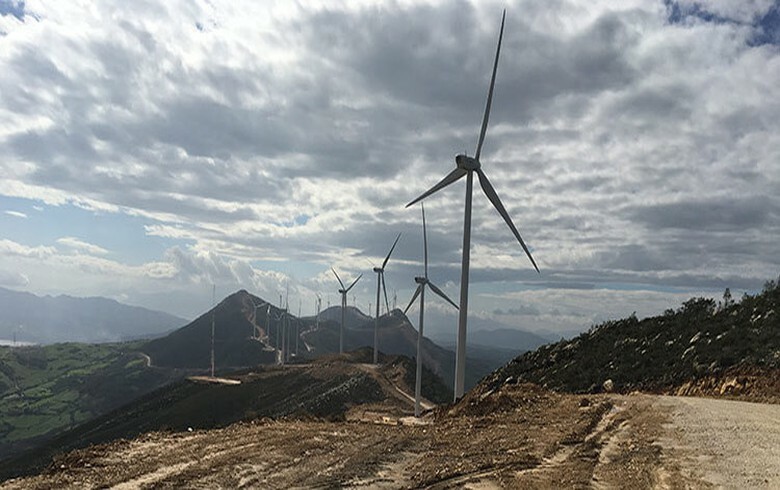 January 18 (Renewables Now) - Morocco will award the contracts for the 800-MW Noor Midelt project by the end of this year, an official at the Moroccan Agency for Sustainable Energy (MASEN) told Bloomberg. Bidding in December has attracted consortia led by France’s Engie SA (EPA:ENGI), EDF Energies Nouvelles (EDF EN) and Saudi Arabia’s ACWA Power, according to the report. The latter has confirmed for the news agency that it plans to launch a financial bid by April or May. Construction of the plants is estimated to take two and a half years. Financing is likely to be provided by development banks or possibly a bond sale, Obaid Amrane, a member of MASEN’s management board, was cited as saying. 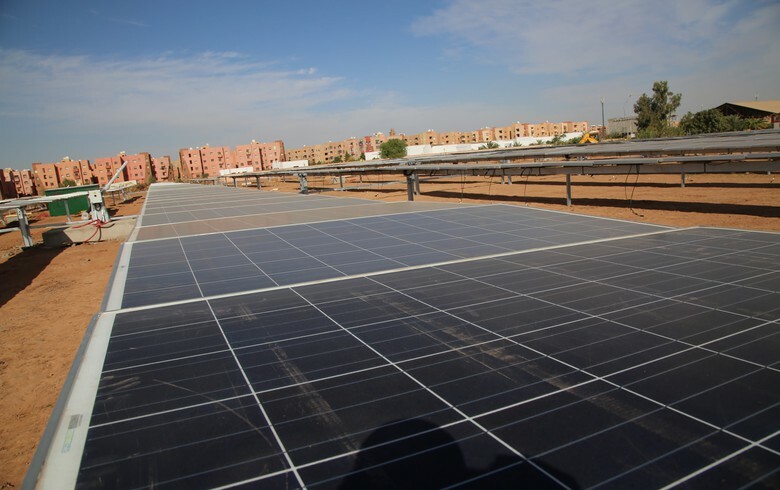 In December, the African Development Bank (AfDB) announced it has approved a loan of USD 265 million (EUR 217m) to support 800 MW of solar projects in Morocco. According to the pre-qualification documents, the first phase of Noor Midelt is to consist of two power plants, combining photovoltaics (PV) and concentrated solar power (CSP). They will also have energy storage capacity. The tender is in line with Morocco’s efforts to cut its power imports and promote renewables. Its goal is to lift the share of renewables in its total installed power capacity to 42% by 2020 and 52% by 2030.